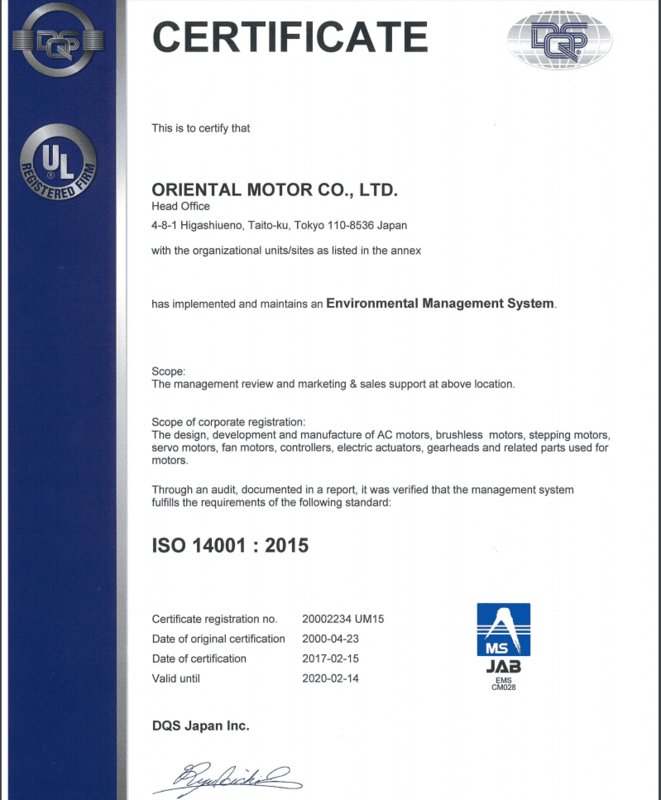 Oriental Motor UK Ltd draws on its many years of experience combined with proven technology to bring one of the largest ranges of high quality Japanese electric motors and drives to meet the ever demanding needs of customers over a broad spectrum of industrial sectors. 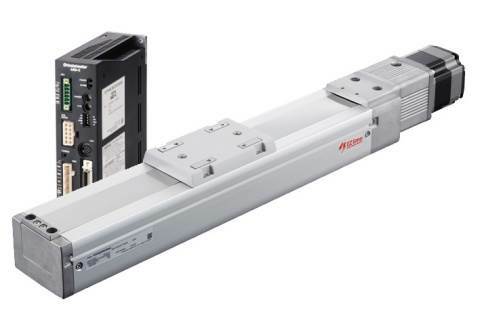 We also offer a complete customer support service from selection through to after sales so to find out more please visit our website or contact us. 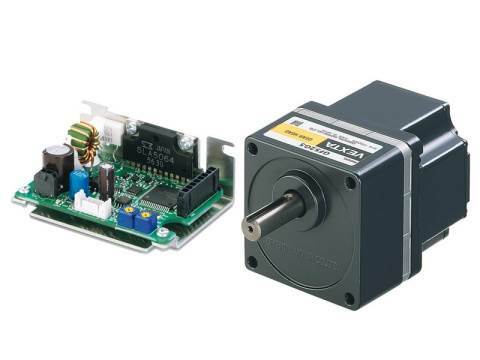 The compact, powerful and energy efficient brushless DC motors from Oriental Motor feature a wide speed control range and have been specifically designed to provide a high degree of speed and torque stability. 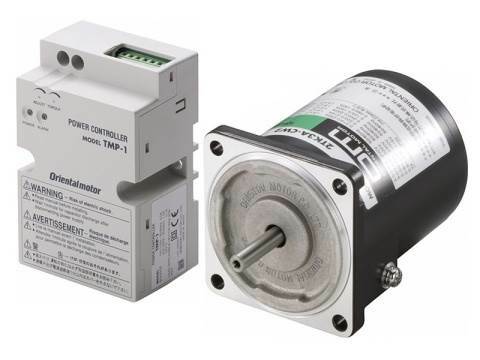 The BMU Series of watertight and dust resistant IP66 brushless DC motors is a package designed for simplicity, affordability and performance. 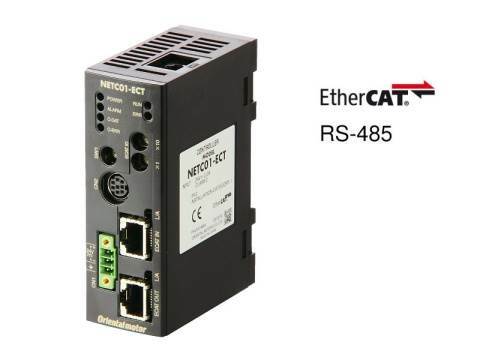 Setting the speed operation is simple with its rotary dial and press function. 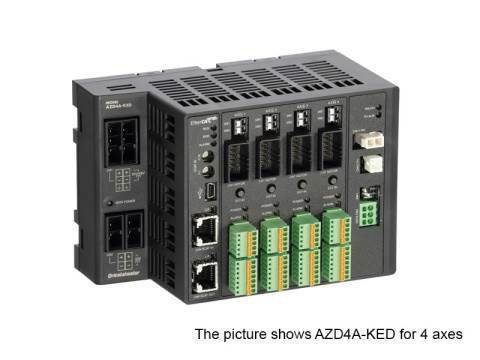 Additional features include easy wiring, higher power and efficiency. 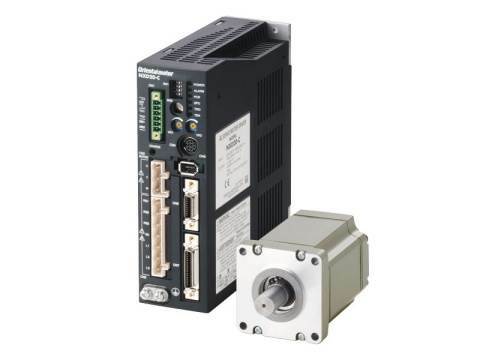 Incorporating the latest developments in stepper motor technology, the newly released AZ Series incorporates a multi-turn mechanical absolute encoder for excellent positional accuracy without the need for external sensors or battery backup. 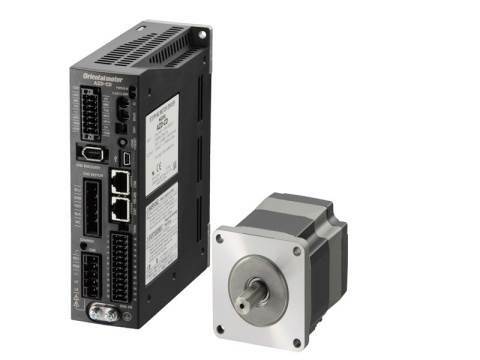 Delivering greater torque and inertia handling than previous stepper motor technologies, The AZ series is perfect for high speed indexing and complex motion profiles. 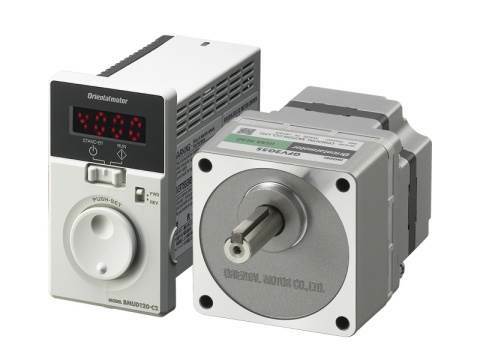 More information about the range of closed loop stepping motors from Oriental Motor may be found by heading over to our website. 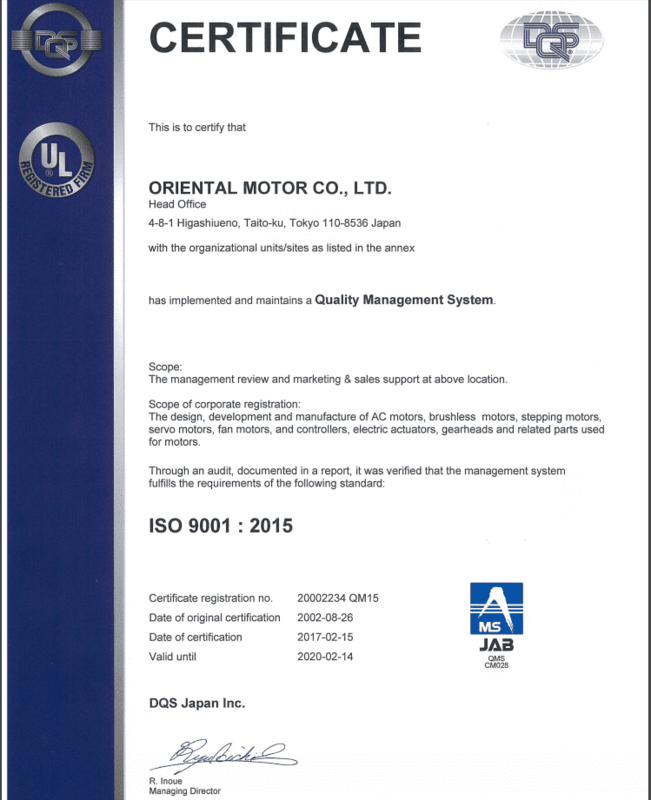 Bringing the latest developments in AC induction motor technology Oriental Motor offers its range of KII Series which have been designed to provide a high efficiency solution with enhanced torque. 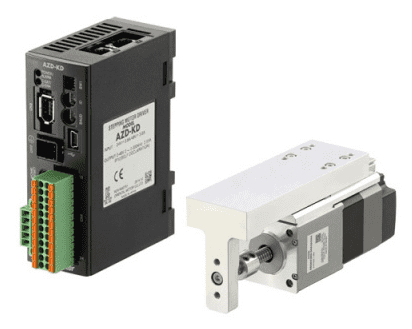 Oriental Motor actuators combine slide or rotary hardware with the AZ series closed loop stepper motor range. 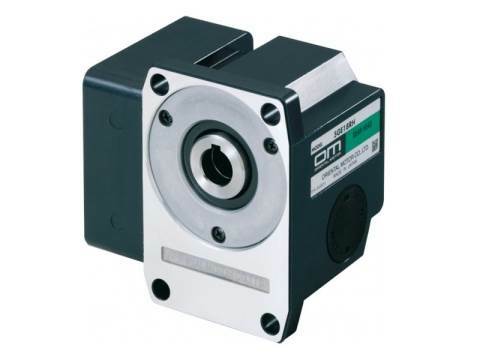 Perfectly suited for accurate high speed linear motion when compared to pneumatic or hydraulic models. 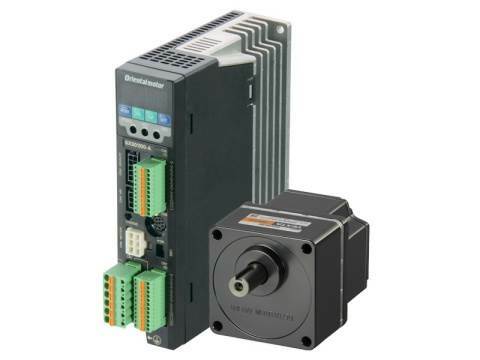 Driven by the absolute encoder equipped AZ series, there is no need for external sensors, and position information is kept even in a power off scenario. 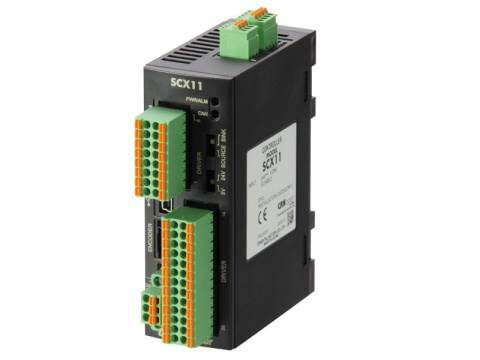 They provide clean, simple and energy efficient power transmission. Maintenance is also minimised with no replacements parts or lubrication needed particularly in normal working environments. 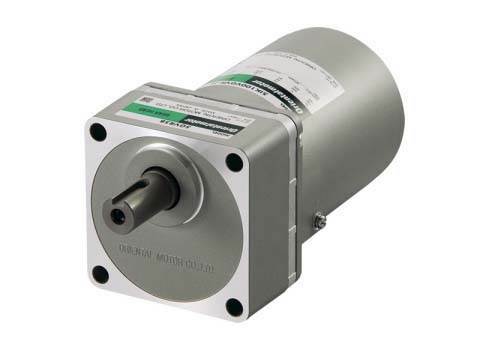 Oriental Motor offers a range of energy efficient electric actuators ideal for applications involving precision positioning. 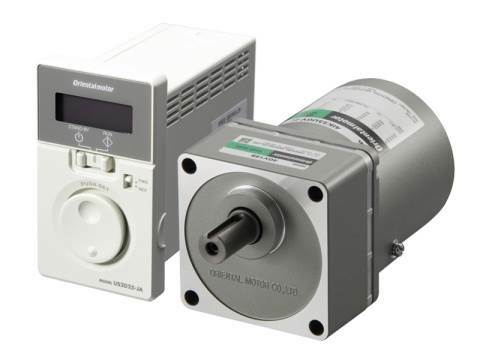 For further details on the range of electric actuators from Oriental Motor please visit our online shop. 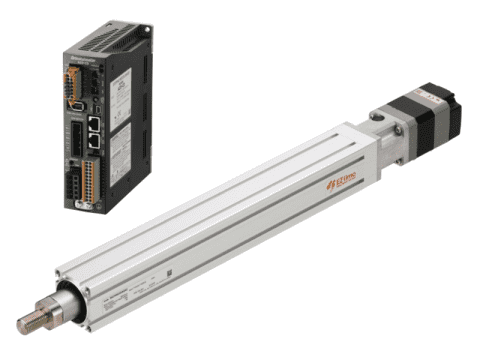 The compact linear actuator range combines a fine pitch ball screw a stepper motor very accurate position adjustment, perfectly suited for applications requiring fine adjustments and moving small loads. 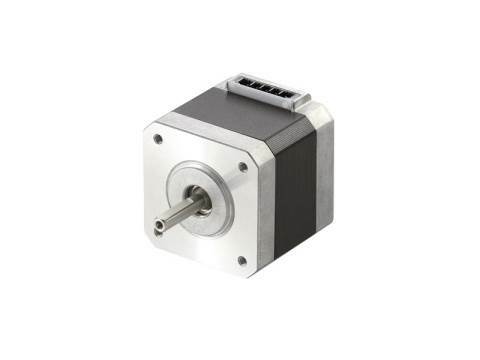 Equipped with a multi-turn mechanical absolute encoder, external sensors and battery backup are not required. 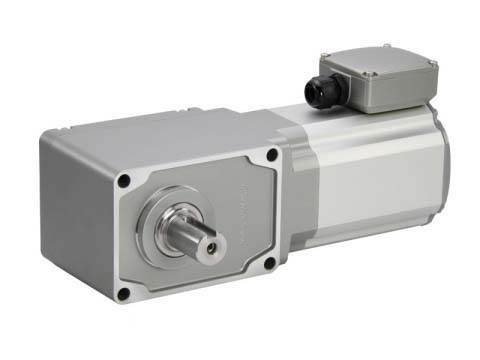 More details on the compact linear actuators available from Oriental Motor may be found at our online shop. 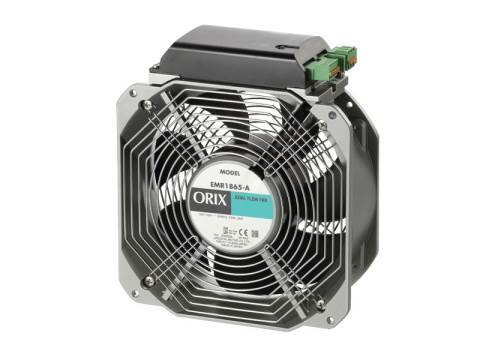 From axial fans, centrifugal fans and cross flow fans through to enclosure fans and accessories Oriental Motor is able to supply one of the most comprehensive ranges of electric cooling fan products. 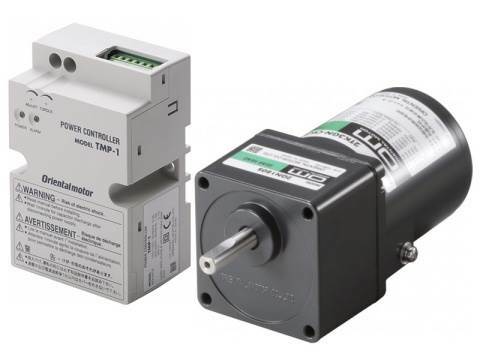 When choosing the right motor for your particular application there are always a number of factors to be taken into consideration. 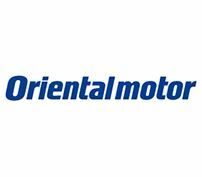 A complete motor selection service can be found by visiting the online shop of Oriental Motor. 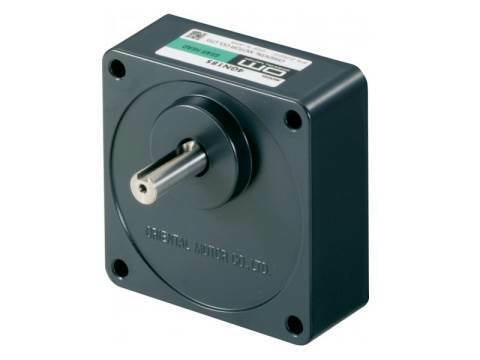 We will be more than happy to configure a motor for you based on the technical data you provide. Of course this service is free of charge and without obligation, so to find out more please get in touch.